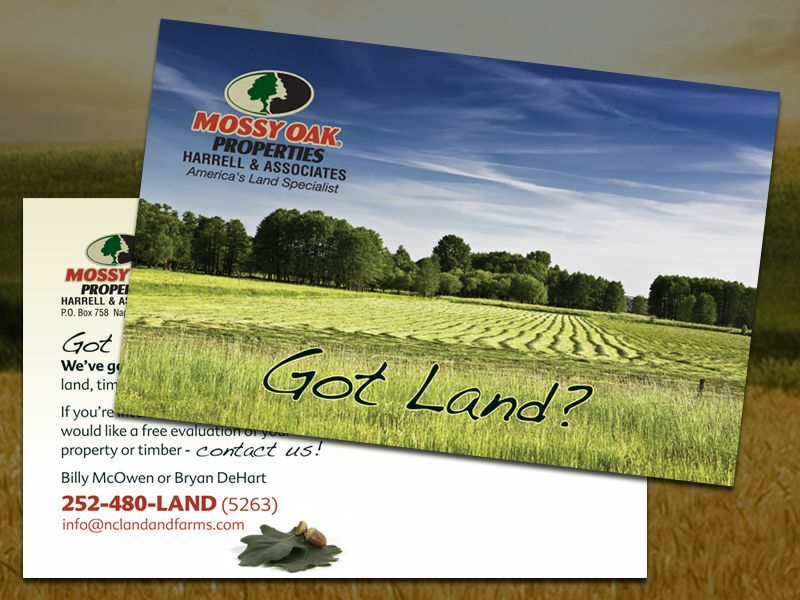 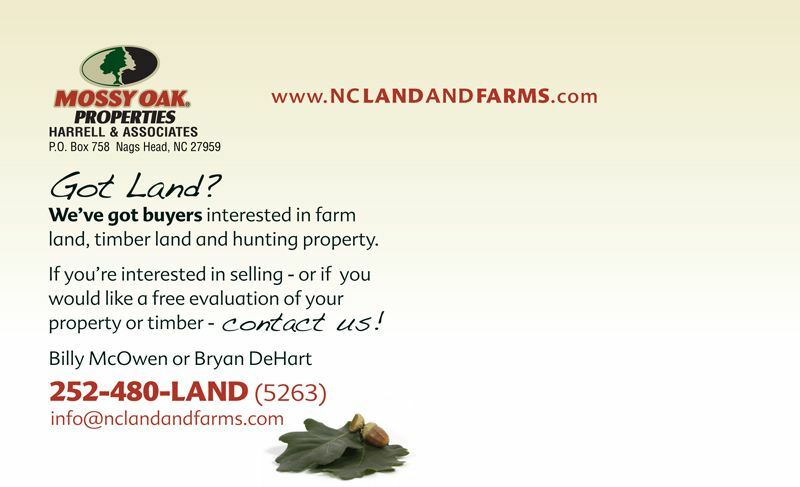 A postcard designed for a Mossy Oak Properties office located in Outer Banks North Carolina. 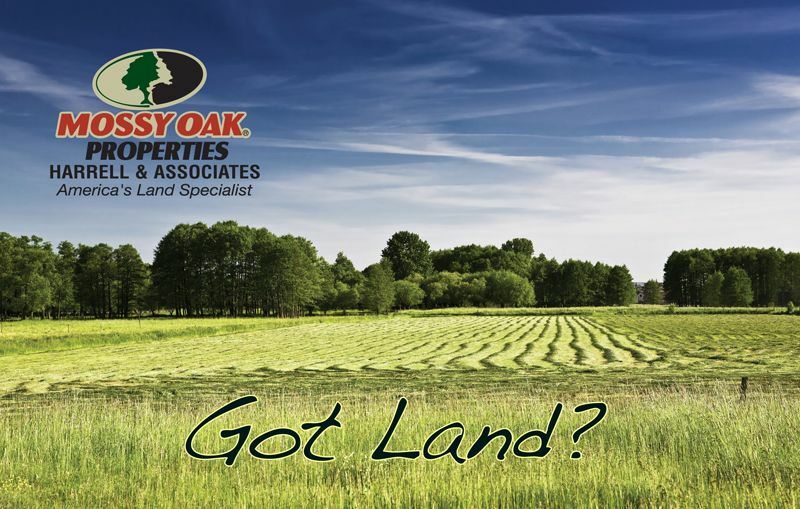 The card uses a beautiful image on the front and the Got Land message. The main card design has been very successful throughout the Mossy Oak Properties network.